If you are running an Institute then install 10 days Free Trial Now. All New and Old Books at 40% Discount. Heavy sale is going on. Share more to Get More. 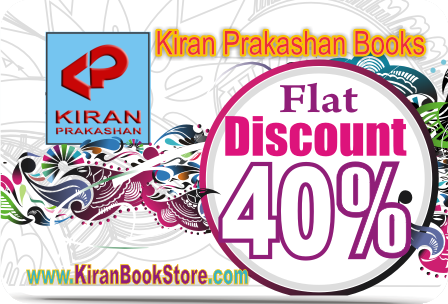 All New and Old Books at 40% Discount. 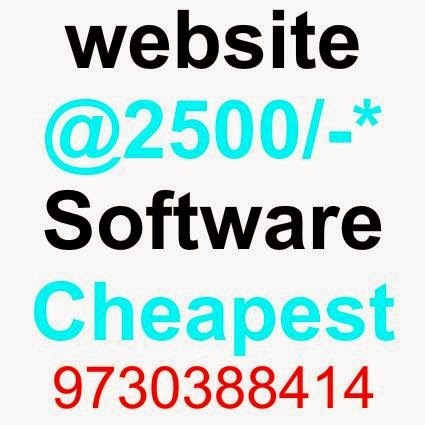 Heavy sale is going on. Share more to Get More. SBI PO Online Exam 2014 Sample Test (Complete - All Subjects covered) Exactly according to the latest syllabus 2014. Just [ Download + Extract / Unzip + Click Setup ] then give the exam and test your Preparation. Have the best experience totally free. is available to test your preparation. So, click the link below and just GET, SET & Go. First Download. Then Unzip. After that click Setup and enter User ID & Password to give the exam. Most of them have started receiving there sets for forthcoming exams. The pending orders will be met soon. Once again a lots of thanks for your enthusiastic support. Note : Those who have paid for more sets can get At leat 10 sets by 5th September. 20 Sets by 10th September. 30 Sets by 17th September. 40 Sets by 25th September and 50 sets by 3rd October. Sorry for the delay. Once again lots of thanks for your enthusiastic support.